Personnel Analysts perform a wide variety of professional level duties in the areas of recruitment, selection, classification, salary administration, equal employment opportunity, employee/labor relations, employee development, training, and other human resources programs. Please see job announcement for important testing information, including tentative test dates. This communication is a courtesy announcement only and is not meant to replace the full job announcement. Please view the official job announcement for all requirements and testing information. 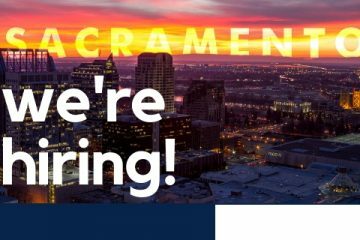 The full job announcement and online application is available for viewing on our website at www.saccountyjobs.net.